The hidden gem behind San Rafael, San Anselmo is a town made for strolling. Attracting a vibrant, family-friendly community with boutique cafes, restaurants, shops and picture-perfect parks, the town is known for having great weather for weekend hikes, bike rides and picnics. The charm of San Anselmo lies in its quant, quiet neighborhoods - Yolanda Park with its iconic vintage homes, tree-lined Seminary on the border of Ross, Barber/Lincoln Park in the heart of downtown and sun-soaked, horse-friendly Sleepy Hollow where many of the streets are named after characters and places in Washington Irving's Rip Van Winkle and The Legend of Sleepy Hollow. A close-knit community of family-friendly neighbors is one of our favorite things about living in San Anselmo. Need to borrow a cup of sugar? The answer is yes, no matter which door you knock on. San Anselmo is located just north of Ross Valley in the heart of Marin, between San Rafael and Fairfax. Only 20 miles north of San Francisco, it's conveniently close to the Highway 101, making it easy to jump on the freeway in about 10 minutes. The climate in San Anselmo averages in the mid 70's during summer months and in the 60's during winter. Being inland protects the town from fog and you're likely to enjoy good weather all year long. Click here to check the current 10-day forecast. 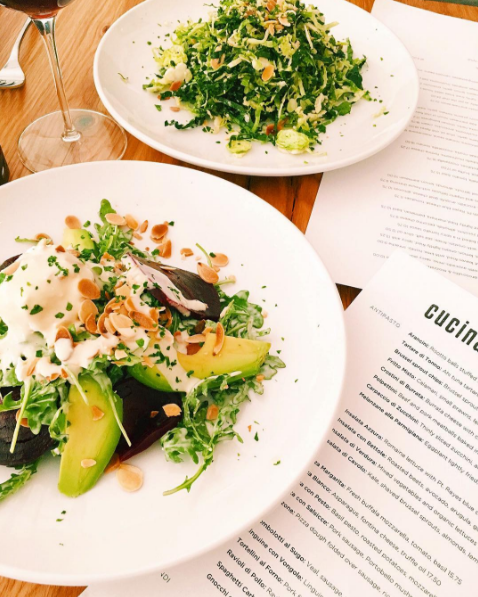 Dining about town is almost too easy in San Anselmo. 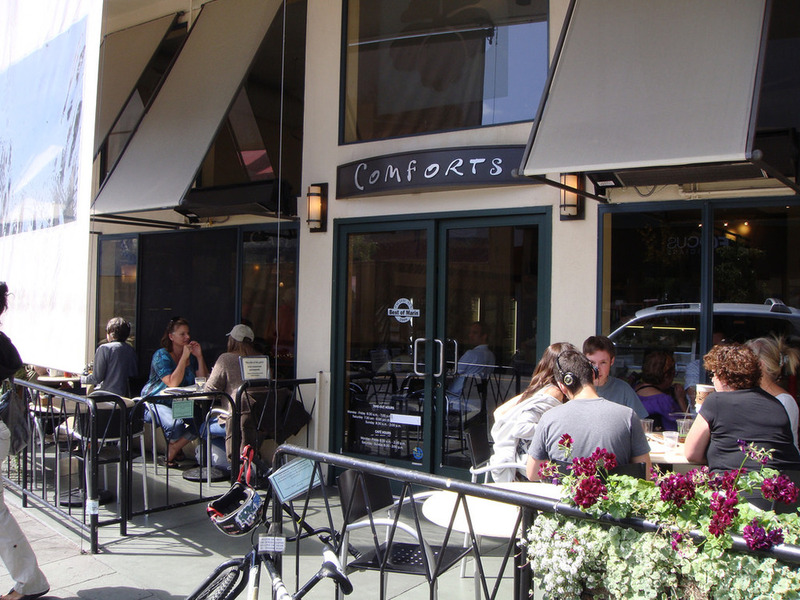 Along the town's main drag you'll find local favorite eateries including Comforts, M.H. Bread & Butter, Cucina S|A and a plethora of other hotspots to satisfy your cravings. San Anselmo offers bikers a large range to roam. Spend the day climbing Mount Tamalpais, cruising down Muir Beach, ride along the historic “Crookedest Railroad in the World” or go for an easy ride with family through town. The San Anselmo area has plenty of scenic and exciting bike trails available any time of the year. Like most of Marin County, San Anselmo provides a number of local fitness centers, yoga studios and pilates studios to get a good sweat. Take your pick of local grocery stores including United Markets, Andronico's and Safeway along the town's main street. San Anselmo prides itself on education, which shows from its impressive ratings. Offering two public school districts with Ross Valley covering elementary and middle school students and the Tamalpais Union High School District educating high schoolers at Sir Francis Drake High School. All the schools in San Anselmo are renowned for their quality and sense of community. Conveniently located just north of Mount Tamalpais and about 20 miles south of Point Reyes, avid hikers and outdoor enthusiasts will be in good company. There are plenty of hiking trails in the area that range from easy to challenging with unbelievable views of Marin County and the Bay Area. San Anselmo's streets local shops are lined with water bowls, so needless to say...pets are welcome! Red Hill Dog Park in San Anselmo is one of Marin's best parks for dogs to roam and play off-leash.